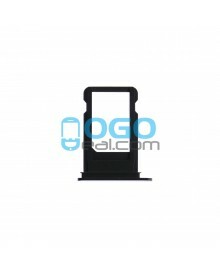 Lose the SIM tray on iPhone 7? Replace a damaged nano SIM Card Tray Replacementso your SIM card works fine. This new SIM tray perfectly fit the Black model of the iPhone 7. 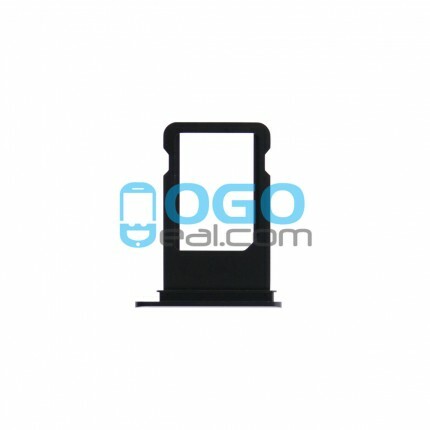 If your iPhone 7 is other color pls kindly choose other color sim tray, we have full range to meet your need.